When it comes to metal recycling in San Marcos, All American Recycling is the obvious choice. Just a short drive south, in Austin, All American Recycling has been serving the electronics, auto parts and metal recycling needs of San Marcos and the surrounding communities since 1984. We’re a family owned and operated recycling company, committed to providing our customer with the best service and the best prices on recyclable metal and electronics. 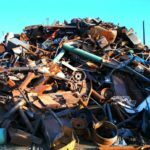 We buy and sell recyclable metal, including ferrous and non-ferrous metals, copper and aluminum, scrap auto parts and scrap electronics, including computer chips and accessories. 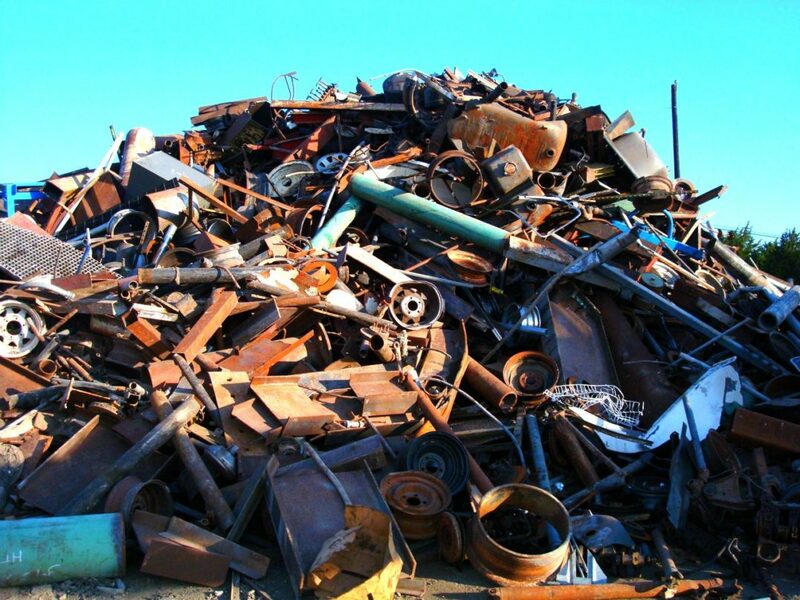 Please call 512-243-1183 for current pricing on scrap metals. Whether you’re looking to recycle just one item or a lot, At All American Recycling we make it simple. For starters, we don’t have minimum limits, so why toss that old lawn mower when you can recycle it for cash? Have a large quantity of recyclable metal or electronic components? No problem. We’ll assist you in sorting through your recyclables and weigh them for you on our Texas Commission on Environmental Quality registered digital scale to ensure you’re paid top dollar for your salvage materials. At All American Recycling, we buy and sell computer components including mother boards, keyboards, hard drives, and more. We also buy and sell recyclable auto parts, including alternators, engine blocks, batteries, torque converters, and even entire vehicles! For metal recycling San Marcos, businesses and individuals with larger quantities and recurring recycling needs, we offer scheduled pick-ups and large collection containers to your location to make easier than ever to go green. Give us a call at 512-243-1183 for details on our commercial accounts. At All American Recycling, we are committed to being a good corporate neighbor. We work with local San Marcos schools, civic organizations and law enforcement agencies and obey all State and National EPA rules and regulations. We also offer group tours of our nine-acre facility to help increase awareness of the many benefits of recycling. Call us today to schedule a guided tour for your school, daycare center, summer camp, civic organization or business. For metal recycling San Marcos, Texas All American Recycling is the answer.